We lead the way in Machine stretch film being one of the UK’s largest suppliers. Through our intensive stretch film innovation program, large stock levels and cost competitiveness we have set the standard that has allowed us to excel in this market. 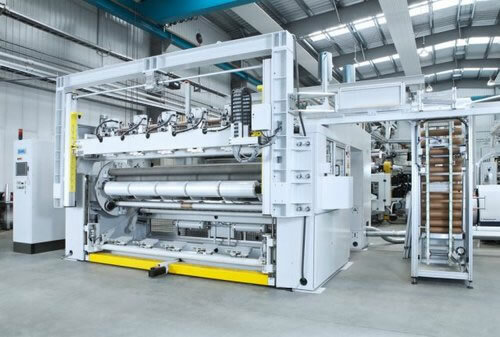 Our excellent range of stretch films utilise the latest 5 layer cast technologies resulting in the strongest and most reliable machine stretch films in Europe. 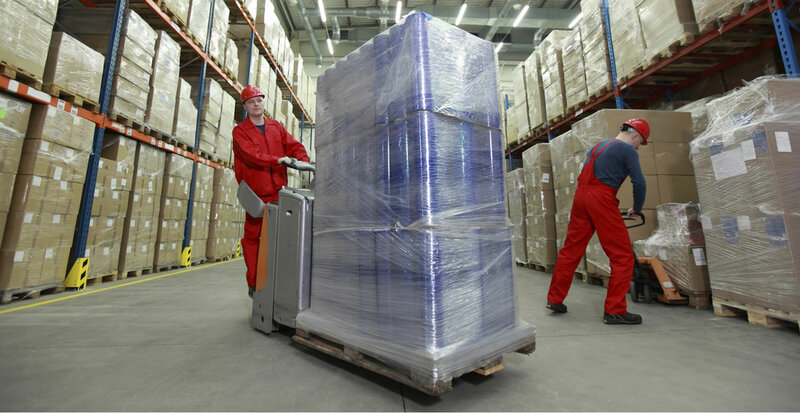 Our complete stock range includes 150%, 250% and 300% in the full range of thicknesses sold in full pallet quantities. Our stock range of film covers 95% of the UK’s machine stretch film requirement with us producing the remaining 5% to order. Get in touch with us today with your current specification and we will be able to supply like for like offering exceptional levels of cost savings. All of our stretch film is delivered on a sale or return basis eliminating any risk to our customers of trialing our film.